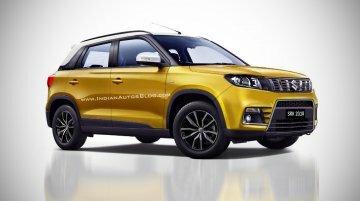 Last month, it was reported that the Toyota-badged Vitara Brezza will be launched in 2020 or later. 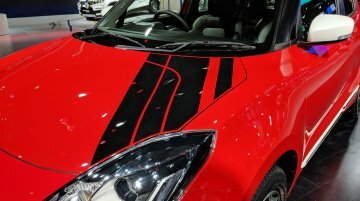 A new announcement by the Japanese duo suggests that Toyota will skip the current generation model.. The demand for SUVs among car buyers has been on the rise. 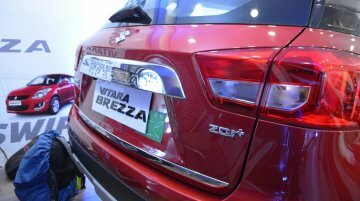 In the previous calendar year, the country's car market grew by a paltry 5.1 per cent but the Sports Utility Vehicles enjoyed a surge of 12..
As a part of Suzuki and Toyota’s partnership, their Indian subsidiary will share the Baleno, Vitara Brezza and Corolla Altis. 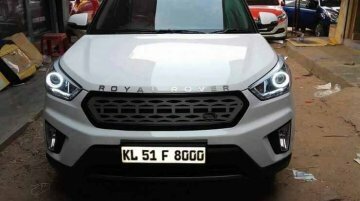 Of the three cross-badged models, the SUV is unlikely to go on sale.. 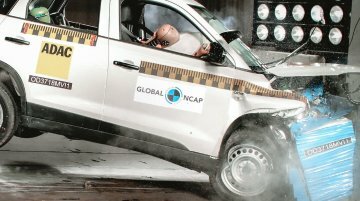 The Indian car market is among the top 5 in the world, and that said, our car industry is driven by mass-market cars, and only a fraction of total buyers opt for exotic models from brands like Land..
With an average monthly dealer dispatch of 14,009 units (June - November 2018), the Maruti Vitara Brezza has been the highest selling model in the sub-4-metre SUV segment. 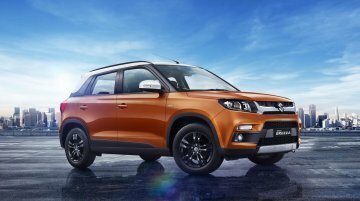 In spite of unchallenged..
Maruti Suzuki has ramped up production of the Maruti Vitara Brezza by 10 per cent to 94,000 units during the April-October period of the ongoing fiscal as compared with the same period last year. 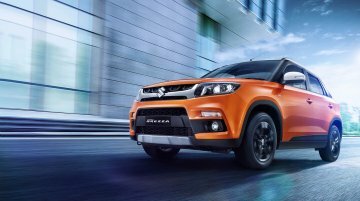 The..
Maruti Suzuki sold 15,832 units of the Vitara Brezza in India in October 2018, creating a new best monthly sales for the sub-4 metre SUV in the domestic market. Also, that’s an impressive Y-o-Y..
Not long ago, the word SUV (Sports Utility Vehicle) used to be associated with highly rugged purpose-built off-roaders like the Mitsubishi Pajero SFX. 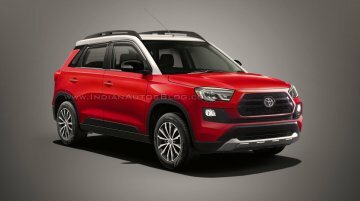 Now, the term SUV is regularly used for many car ..
Suzuki and Toyota will jointly develop and sell electric vehicles (EVs) in the Indian car market. 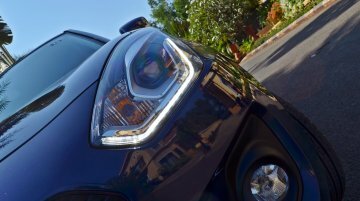 As a part of this plan, the duo will reportedly launch four electric models by 2021. Other than.. 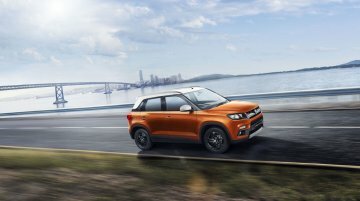 The Maruti Vitara Brezza was launched in India in February 2016, and Indian customers have given a historic reception to Maruti's first compact SUV with the 3 lakh sales milestone achieved in record.. 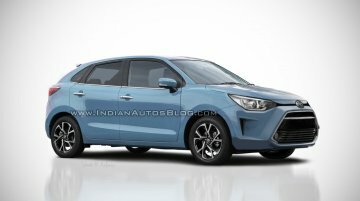 According to a report by DeccanHerald, Suzuki will invest 1 billion USD (INR 6,850 crore) in Bengaluru to start manufacturing its cars at Toyota Kirloskar Motor's (TKM) Bidadi plant. The latter is.. 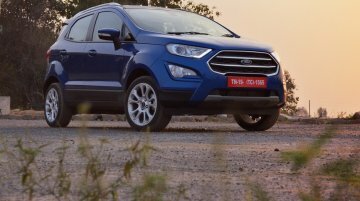 Overall passenger vehicle sales appeared muted in India in July 2018 when compared to July 2017. 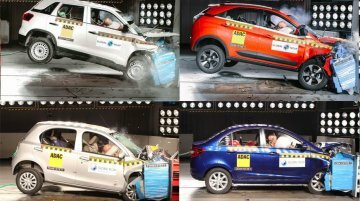 This was due to the introduction of the Goods and Services Tax (GST) last year which saw a substantial,..
Maruti Suzuki will be hiking prices across its range, a report states on the Times of India. The price hike is to "offset adverse impacts of rise in commodity costs", foreign exchange fluctuations and.. 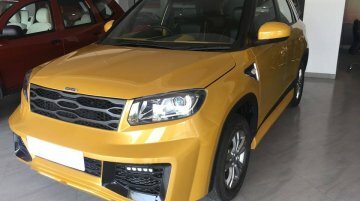 The Maruti Suzuki Vitara Brezza is India's most popular SUV and a great success story from our country's largest car manufacturer. 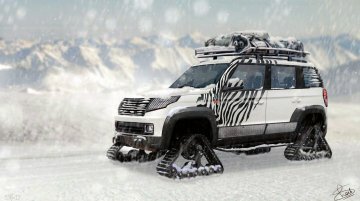 But if you are looking for a one-of-a-kind customised edition, move..